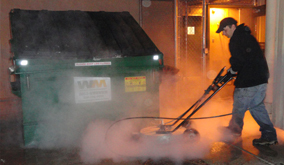 Whether your roof is full of dirt and debris, or you have a serious pigeon problem and need to remove bird waste from your roof right away, you can count on AZ Power Wash Pros to clean your roof in Queen Creek! 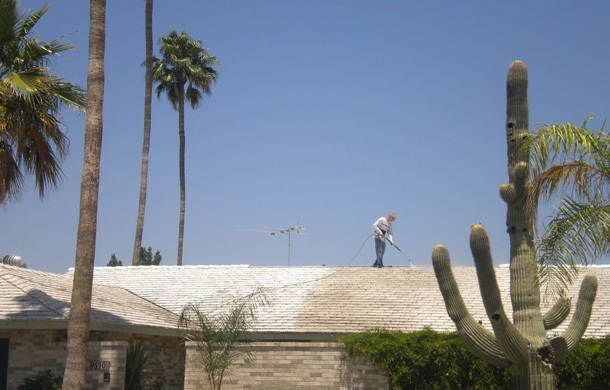 We are Queen Creek, Arizona's roof cleaning service. We clean hundreds of roofs a year in Queen Creek. 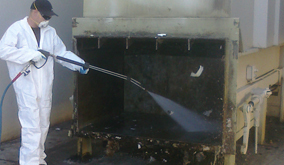 Our experienced technicians use safe low pressure washing techniques to remove bird waste and dirt from roofs in the Queen Creek area. There is no roof too large for AZ Power Wash Pros to clean. Whether you have a 1 story 1500 square foot home or a 3 story 15,000 square foot home we can restore your roof today. We hold a 2 million dollar insurance policy and our trained technicians have years of experience on ladders. We use low pressure to ensure we never damage or harm your roof or home. Call today for a free roof cleaning quote! 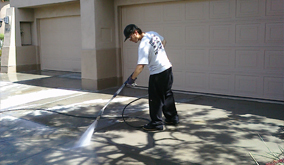 Call AZ Power Wash Pros for residential roof cleaning services in Queen Creek, Arizona.